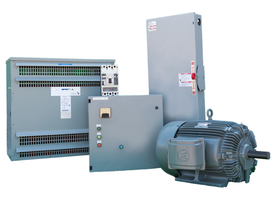 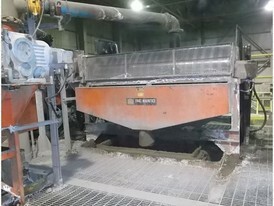 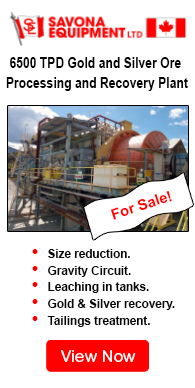 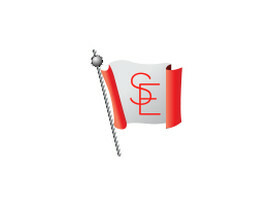 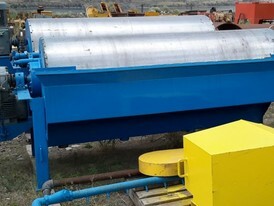 Savona Equipment is a magnetic separator supplier worldwide, including low, medium, and high intensity magnetic separators to concentrate magnetic ores or remove metallic contaminants, and industrial material. 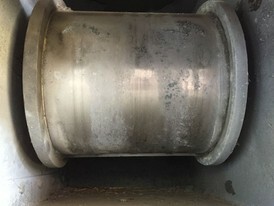 Rotating Drum Magnets provide good separation in applications where there is a high concentration of metal contamination or terminating the product flow for cleaning of the magnet is not feasible. 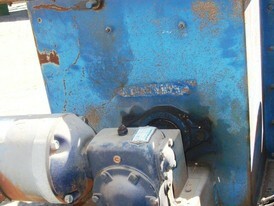 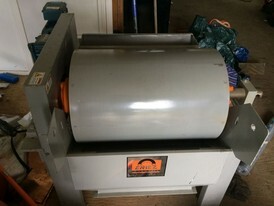 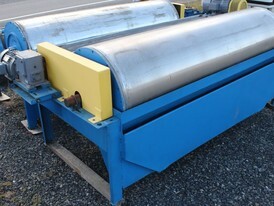 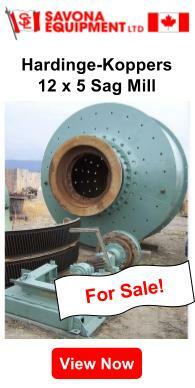 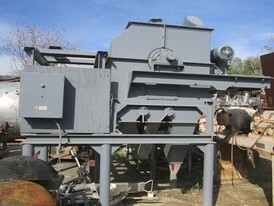 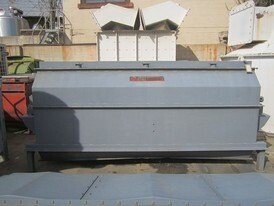 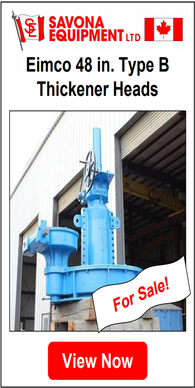 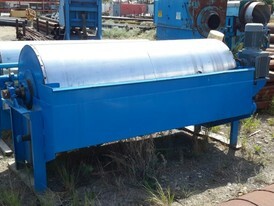 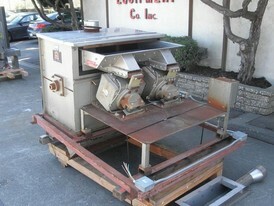 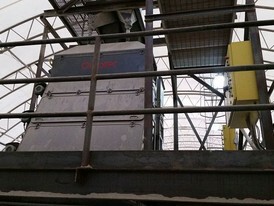 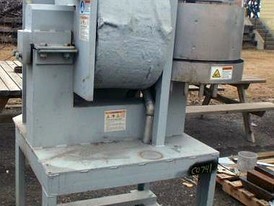 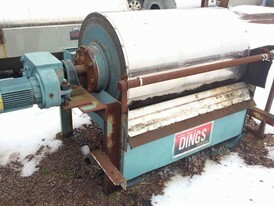 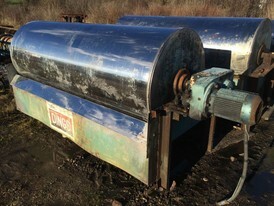 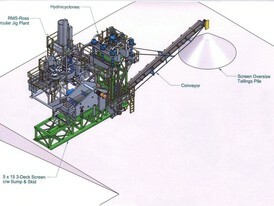 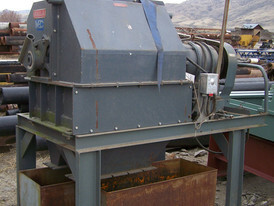 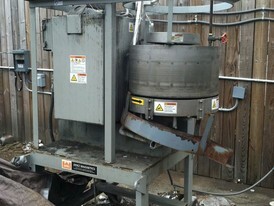 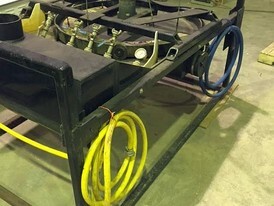 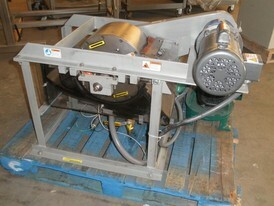 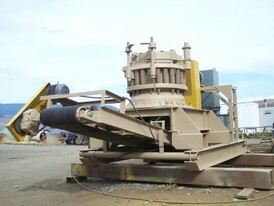 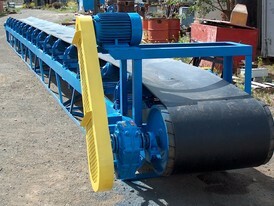 Any magnetic drum separator parts for sale are subject to availabilty. 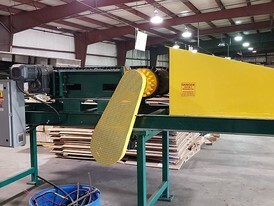 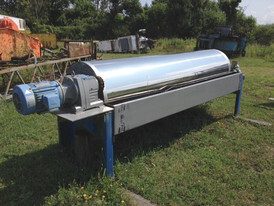 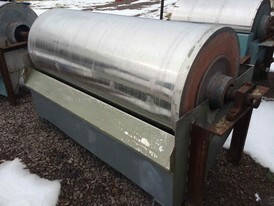 We have Eriez Magnetic Drum Separators, Magna-Skin Wet/Dry Magnetic Separators, as well as Sala Magnetic Separator Equipment for sale.